Congratulations on accepting your offer to study at Edith Cowan University. 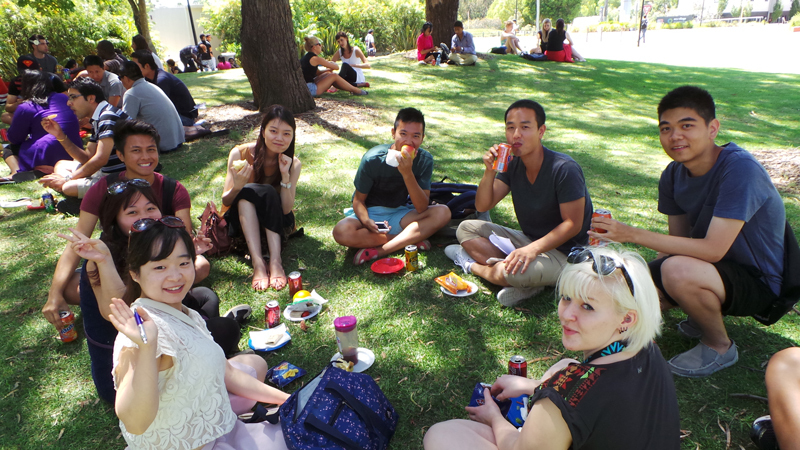 As an international student we want your transition to Australia and ECU to be as exciting and stress-free as possible. The following information will help you plan for your upcoming journey to Perth and ensure you are well adjusted to your new home. Here you can access a range of information and links that will help you learn more about the support services available at ECU before you commence your studies. If you have already arrived, there is still valuable information which will assist you while living in Western Australia.